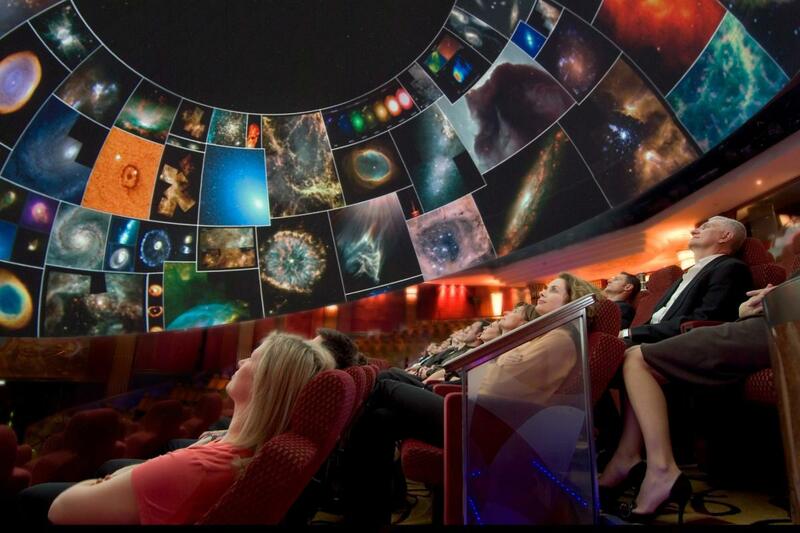 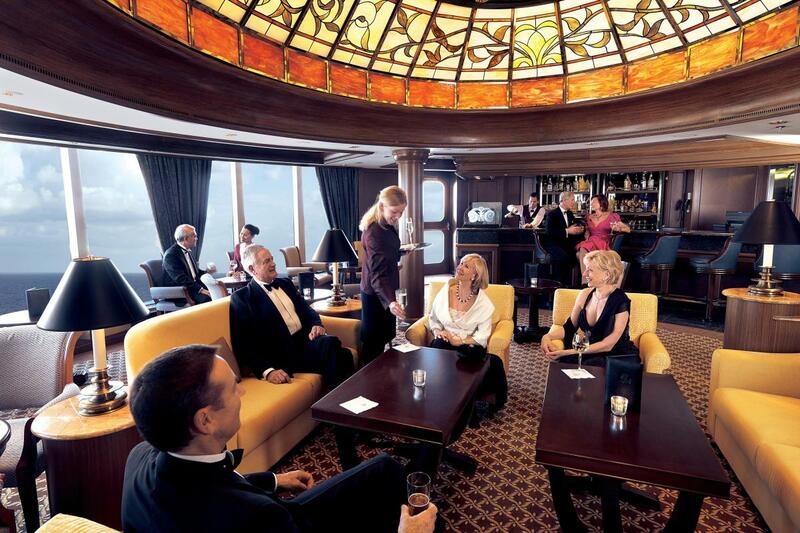 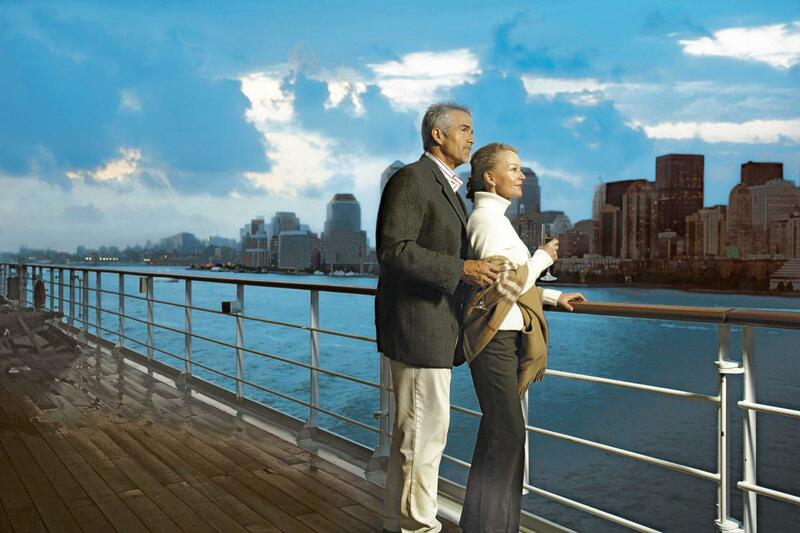 Cunard is the operator of luxury cruise ships Queen Mary 2, Queen Victoria and Queen Elizabeth. 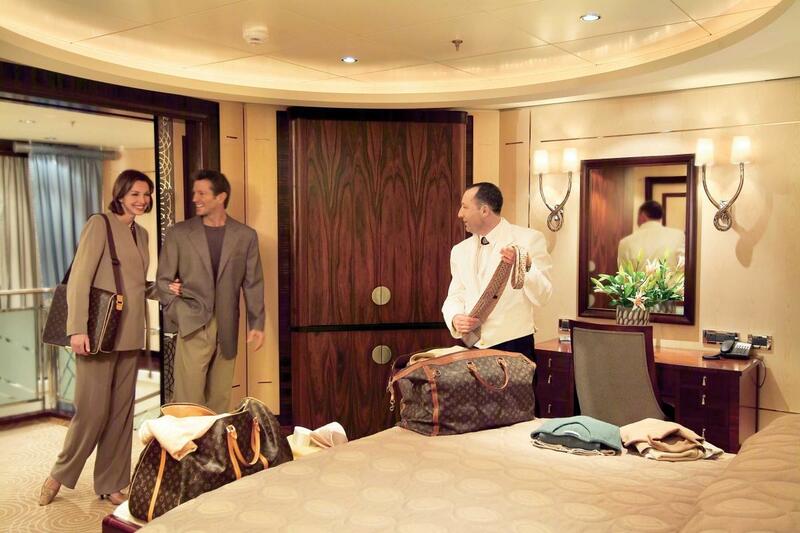 Renowned for impeccable White Star Service, gourmet dining and world-class entertainment, all three Queens offer luxury accommodations in Britannia, Britannia Club, Princess Grill Suite and Queens Grill Suite staterooms. 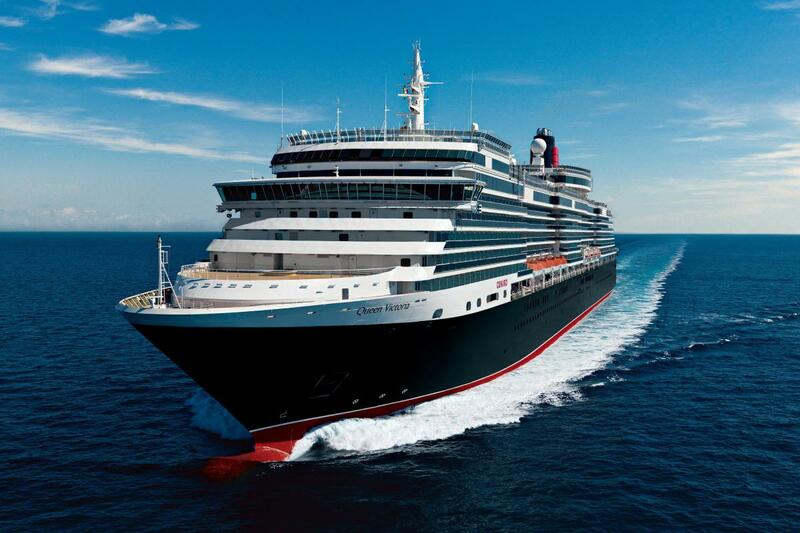 Cunard is the only line to offer regularly scheduled transatlantic service between New York and London, and it continues to celebrate the freedom of travel with exciting World Voyage and Grand Voyage itineraries.